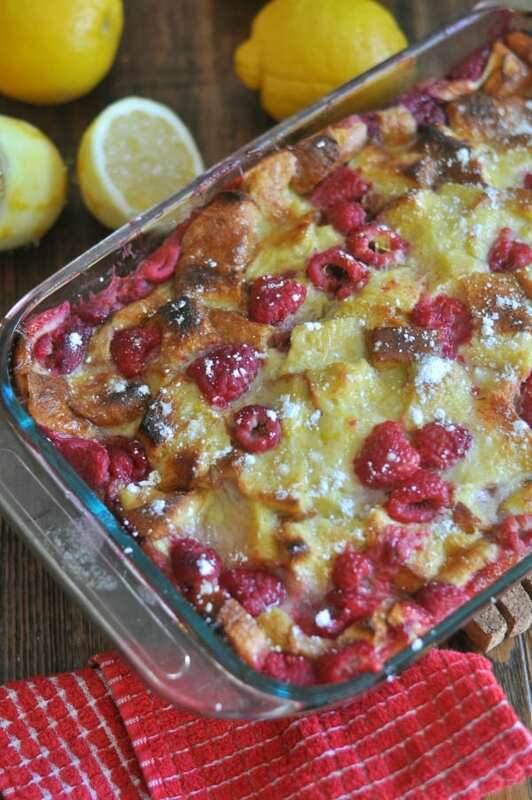 Lemon Raspberry French Toast Bake is an easy breakfast casserole that will wow your guests and family. It is a perfect dish for showers, playdates, brunch, family gatherings or a holiday celebration! Simple ingredients baked in less than an hour! I believe in delicious recipes with simple preparation. 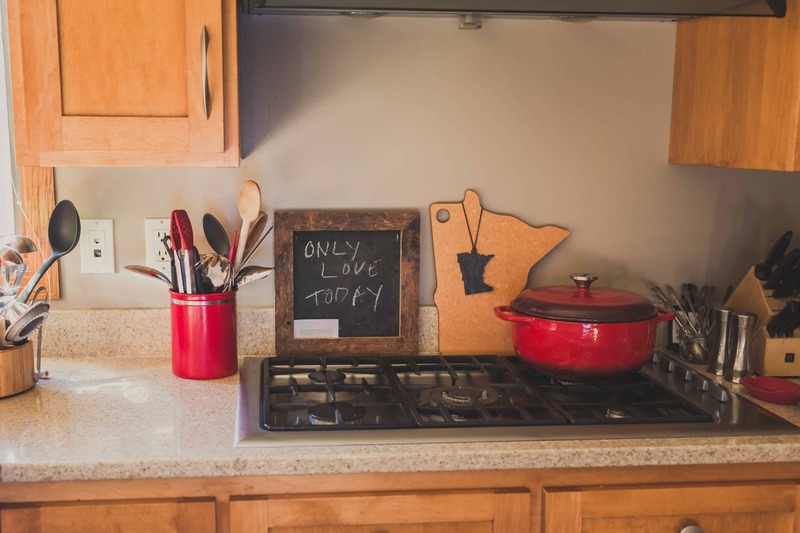 I make recipes that are easy to prepare because I think it is important to have time later to have quality time with your family or in the case of hosting, time to actually visit with your guests. I also really love when friends or family absolutely rave about the dishes I make when I’m hosting or when I bring meals to share to potlucks. This Lemon Raspberry French Toast Bake is exactly all of those things I’m looking for when it comes to a yummy breakfast meal.